Breast augmentation surgery continues to be one of the most popular plastic surgery procedures in the world. When patients come to our Victoria cosmetic surgery center, we always tailor the procedure to their needs so that they look great and the results last. One of the biggest questions we get involves breast implant size. In particular, patients ask us if large breast implants are better than small breast implants. Let's consider the pros and cons of getting large breast implants. Dramatic Results Are Possible – With large breast implants, patients can achieve dramatic aesthetic enhancement results. Increasing cup size and measurements can lead to a major change in a patient's appearance. Major Changes to Curves and Contours – For patients who want to greatly enhance their curves and contours, large breast implants are an excellent option to consider. This change to body contour is particularly important for women who have wide hips and/or broad shoulders. Improved Self-Confidence – Large breast implants can go a long way toward increasing your sense of self and your overall assessment of your appearance. Results May Be Unnatural – Sometimes big can be too big. If you get very large breast implants, they may appear fake or unnatural since they do not complement your frame or body type. Drooping and Sagging Over Time – Large breast implants can lead to cosmetic issues down the road. Over time, the breasts will begin to droop and sag given the effects of gravity. This means need for a revision procedure or a breast lift later on in life. Increased Risk of Complications – Patients who get large breast implants typically experience more discomfort during recovery and also run a greater risk of complications. Issues with Rippling – When breast implants are large, there's a greater chance that implant imperfections may be visible through the skin. This is especially true of ripples in saline breast implants. Are Small Breast Implants Better? While large breast implants may not be ideal for all patients, the same can be said of small breast implants. It's important to ind the right balance for you as a patient. This will allow you to achieve your aesthetic goals and be satisfied with the final results, whatever they may be. Breast Implant Composition – Breast implants are filled with either silicone or saline, though it's also possible to get cohesive gel silicone implants. The composition of implants can have a major impact on overall results. 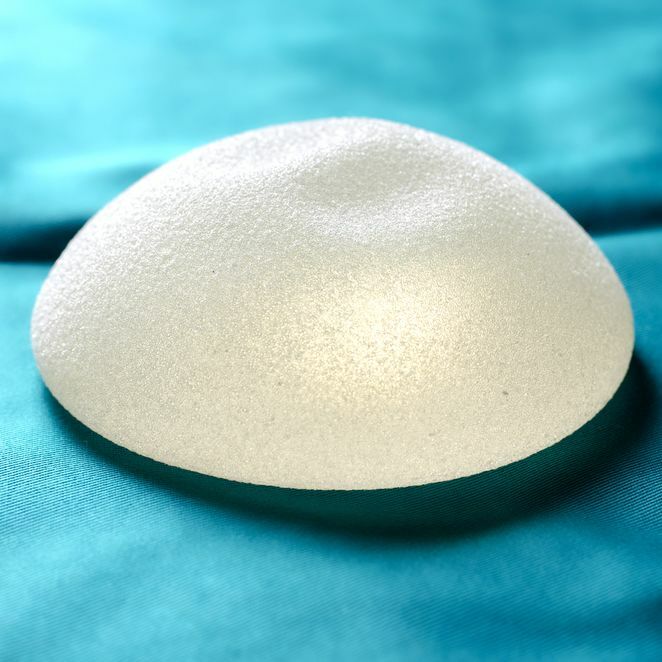 Breast Implant Shape – Round and teardrop-shaped breast implants are available. The shape of the your breast implants can have an impact on the results achieved through surgery. Breast Implant Profile – Breast implant profile refers to the amount of projection of the implants, which is important for creating prominent cleavage. Breast Implant Placement – Breast implants can be placed over the pectoral muscle or under the pectoral muscle, and this can change the nature of the surgery and the final results. During a consultation at our practice, we'll be more than happy to cover all of these factors so you can make the best possible decisions with regard to your breast augmentation procedure. We want to do what's best for you. For more information about getting breast implants and your options for aesthetic enhancement, be sure to contact an experienced cosmetic plastic surgeon today. We will help you make the right choices with regard to your curves and body contour.